Own a dealership, body shop, car wash, or detail shop? 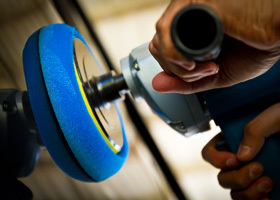 Let us help you keep your customers’ cars looking great no matter what. 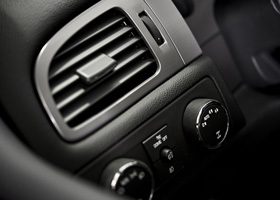 We have over 2,000 quality products, from cleaners to windshield signs to air fresheners and more. Find out why businesses in the greater Houston area have been getting their supplies from us for over 50 years! 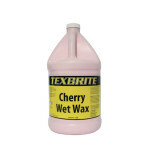 Texbrite has all of your auto body chemical needs, from soaps, sealants, and conditioners, to tire dressing, polish and wax. The right detailing products make all the difference. 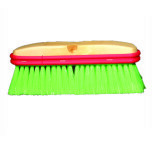 In our shop, you will find applicators, brushes, and more to get the job done right. 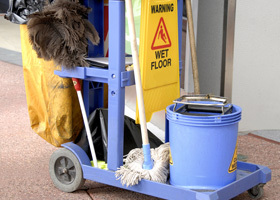 Presentation is everything, and that’s why we use the best equipment from pressure washers to polishers, vacuum cleaners and more. 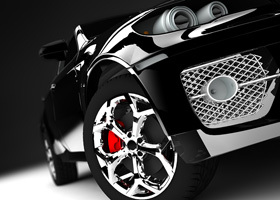 At Texbrite, we care about all of your auto needs. 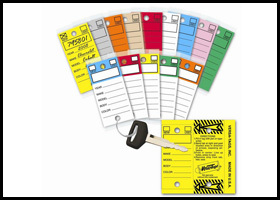 We have an array of products from key tags, floor mats, forms, windshield stickers and more. 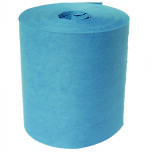 Remove tough odors with the best products and breathe easy. 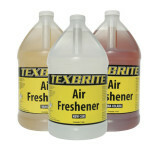 Texbrite offers freshener sprays, odor bombs, car scents and more. 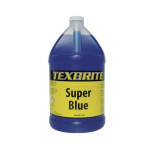 Texbrite offers a wide variety of janitorial supplies from gloves and hand cleaners to brooms and squeegees to fit your auto body needs.